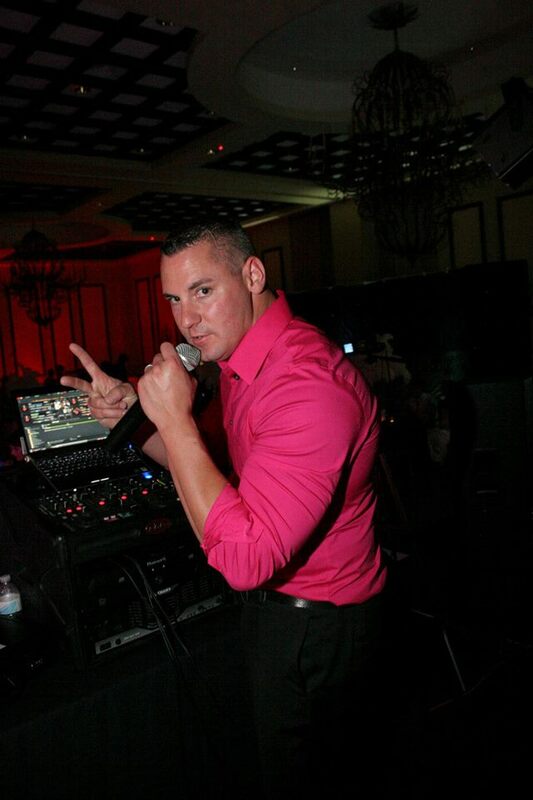 Get the Party Started with Fast Breaks Executive Entertainment! If you’re throwing a party, hosting a special occasion, entertaining children at a school event or in need of some added creativity and fun for your next corporate event, look no further than Fast Breaks Executive Entertainment! Truly, they have exactly what you’re looking for and they know how to keep the activity moving forward with fun and excitement! Owners Phil Pasek and Ian Doubt are professional DJs who know the business inside and out. Fast Breaks Executive Entertainment has been in business since 1996. Their years’ of experience serves clients well because they know what works to make any event special and they have experience with just about any snafu that might occur. Fortunately, because they’re so experienced, problems are few and far between and if they should happen, they know how to resolve them professionally without notice of your guests. No stone is left unturned when they meet with clients to get a clear understanding of what each client wants for any occasion. Owners Phil and Ian are involved in every aspect of the business. 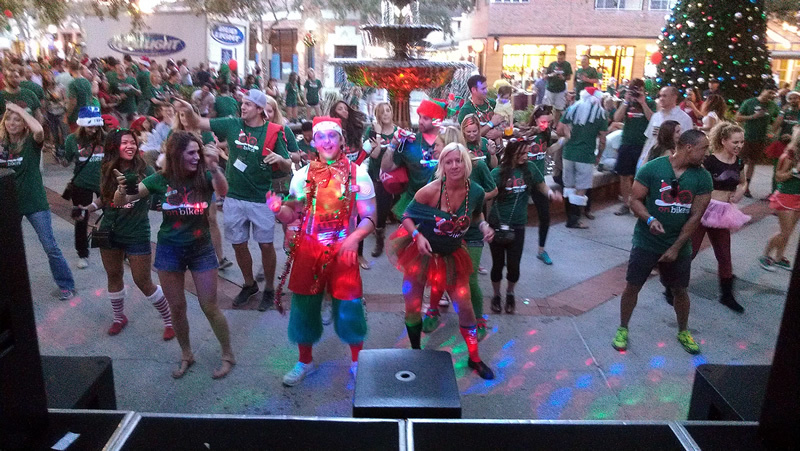 They handle the booking and management of each event so the professional DJs they send out can focus on the best experience for the client. When it comes to customer service, Ian explained their philosophy. “The real goal is to provide the atmosphere and experience necessary to make memorable events for each client,” he said. 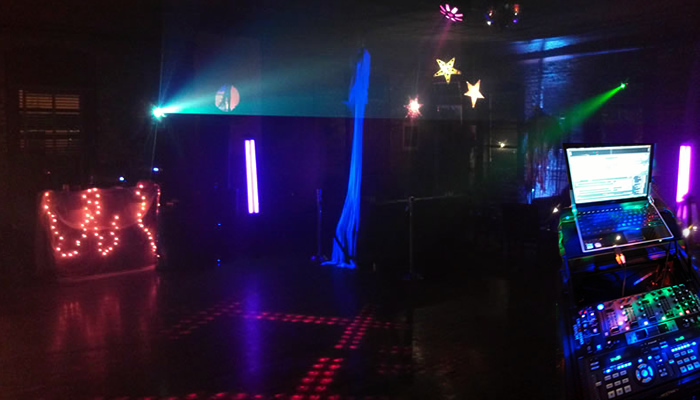 “We may do this every week but we’re well aware that when it is someone’s wedding, school prom or fundraiser, it’s important to treat each of those events with the same excitement and appreciation.” Their goal is to make every party a real event. “We want to make every party “THE event,” he explained. Ian revealed that Fast Breaks Executive Entertainment is not a part time job for those bringing the excitement to your event! “This is our career and we’re able to focus on our clients at every event to provide our best services,” he said. “This is our livelihood and we take our careers very seriously.” Equipment needed for events is not a challenge. They don’t offer rentals in the traditional sense. You’re actually hiring a professional A/V team that can operate A/V systems, lighting and visual aid packages geared at meeting the desires of the client. 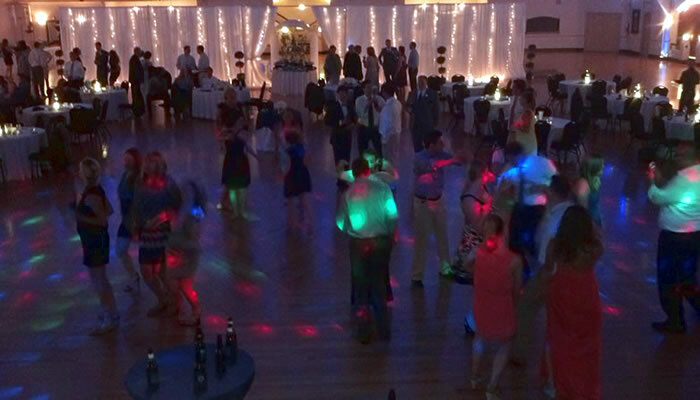 They also offer live video mixing, projector and screen rentals. If you’re considering a movie night with your neighbors, make it an outdoor event and let them bring the equipment to your neighborhood! Planning a wedding? 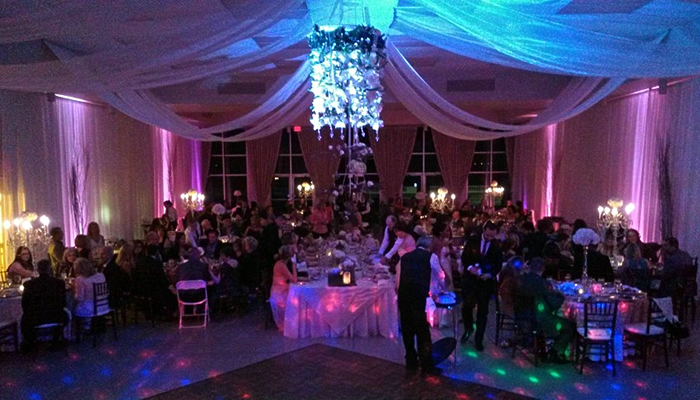 Fast Breaks Executive Entertainment works with you months in advance to create a customized playlist just for you and will guide you in executing the atmosphere and environment you want to create for your guests through lighting and music. Whatever your entertainment needs are, Fast Breaks Executive Entertainment is there for you! Fast Breaks Executive Entertainment can be reached at 727-418-1714. Their website address is www.fastbreaksentertainment.com. By email, contact Phil or Ian at phil@fastbreaksentertainment.com or ian@fastbreaksentertainment.com. Visit their website at www.fastbreaksentertainment.com.